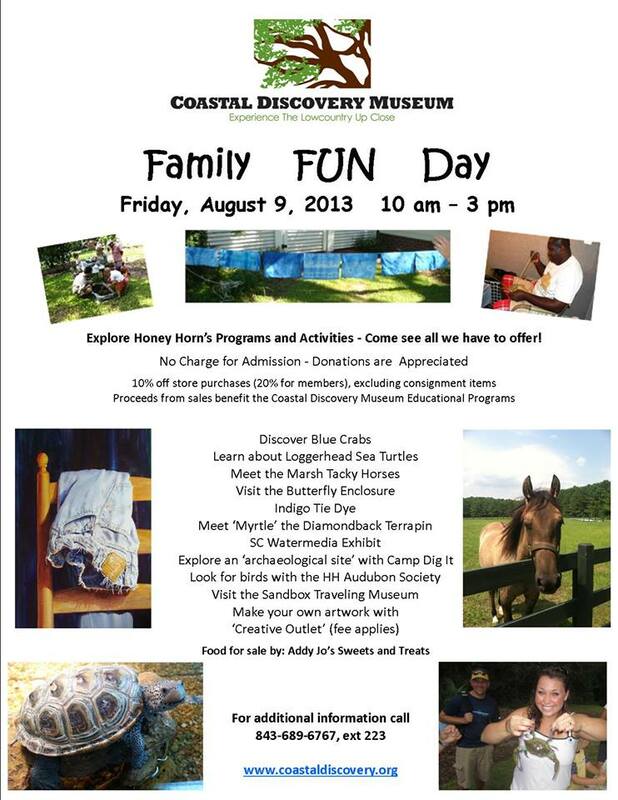 Family Fun Day at the Coastal Discovery Museum is tomorrow from 10-3! Go Fly a Kite! — Comedy Club and Magic Show for the Whole Family!